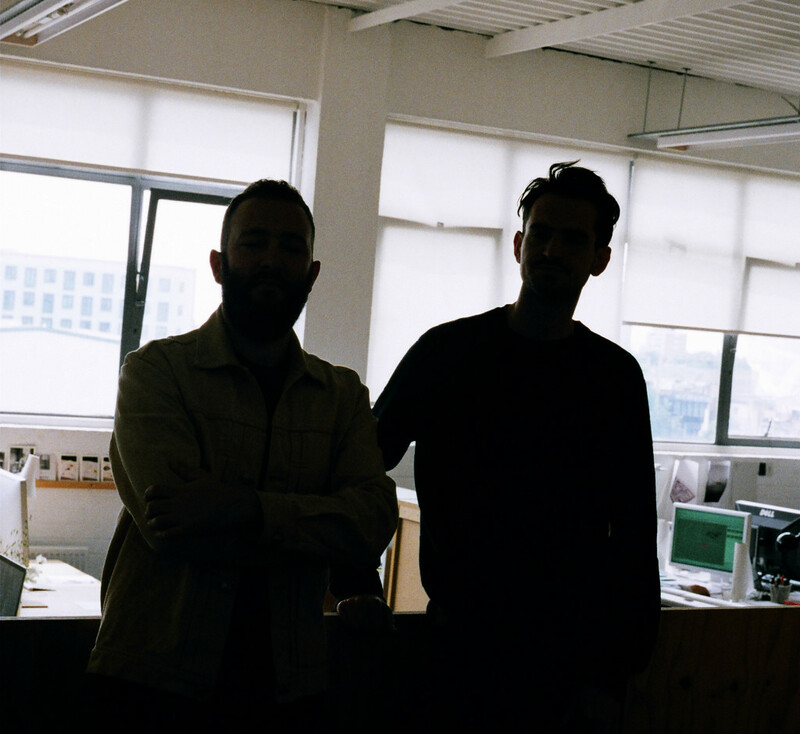 OK-RM is an independent studio founded in London in 2008 by Oliver Knight and Rory McGrath. Known for its distinctive perspective on design and art direction within contemporary art, culture, and commerce, OK-RM fuses a dedicated content-driven approach with a grounding in conceptual thinking. Recent commissions include the exhibition design and campaign for Fear and Love (Design Museum), visual identities for Manus × Machina (The Met), the British Pavilion in Venice, and Under the Same Sun (Guggenheim New York) as well as book projects with artists Fos and Shezad Dawood. In early 2015, OK-RM founded InOtherWords, a publishing imprint creating books and other printed matter in close collaboration with artists, writers, galleries, and other cultural protaganists. Here, Knight and McGrath share their perspectives as 2016 closes, as part of our annual series 2016: The Year According to . 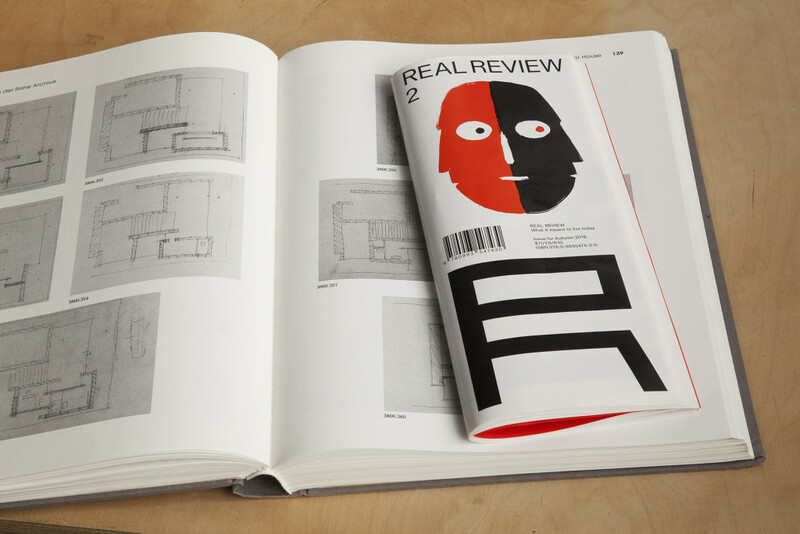 September 2016 saw the launch of Real Review as it set out to celebrate the review format, an under-appreciated and underused critical writing format that has the ability to encompass an entire epoch. It’s dedicated to all reading levels: those who have no knowledge of architecture, and those who have been practicing for decades. It’s aim: removing barriers for the casual reader to enter into the world of architecture, without making it a dull or generic read for actual architects. Too many magazines are taking on the qualities of books. They become these beautiful objects, technically well-executed but often empty of content. People own them, but they don’t read them. The Real Review is an exercise in minimums and constraints. It is engineered to be the most efficient and resourceful design. Making a printed publication is expensive and complicated, so every square millimeter counts. In this sense, we treat the page like real estate. It’s also a reflection on contemporary ephemerality. All magazines should be something that reflect their own time. They should be disposable, with only a precise moment of being useful, and then they are lost. This is why we say the Real Review is pursuing “what it means to live today”—it’s beautiful, but not precious. Our close friend Roland Früh is the librarian of Sitterwerk. 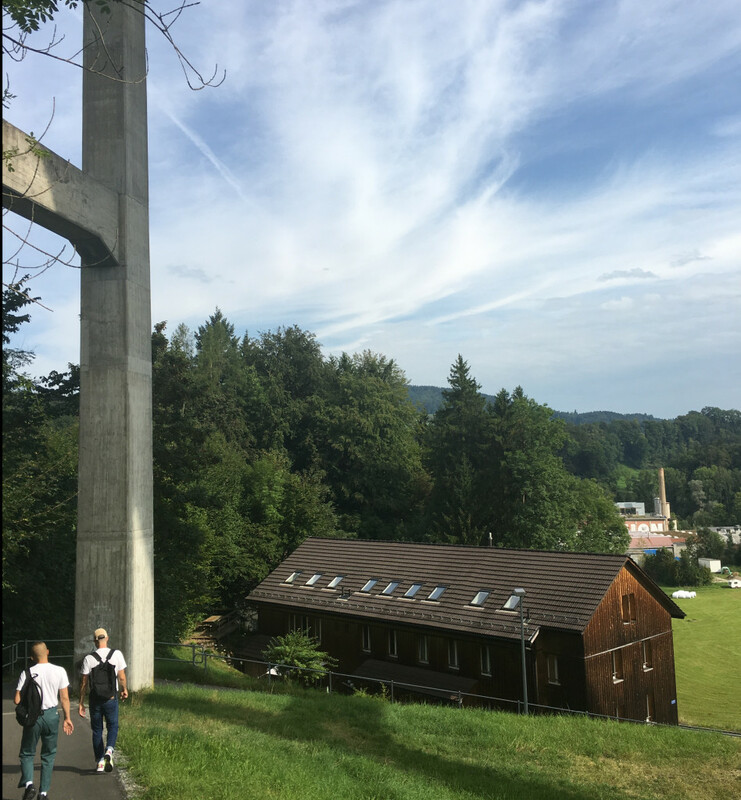 Nestled in a Swiss valley not far from Zürich in Sittertal, it’s one those perfect examples of a nonprofit multi-purpose center for arts. 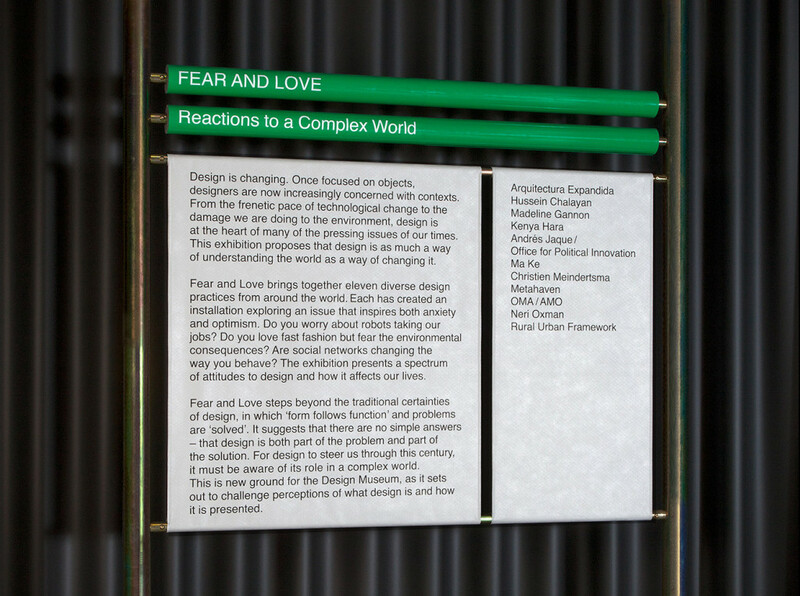 Fear and Love is an ambitious opening exhibition that “steps beyond the traditional certainties of design in which form follows functions and problems are solved.” It questions the role of design within a complex world and sets out to challenge its audience’s perception of what design is. From our perspective this is a refreshing and exciting stance for the Design Museum to be taking. 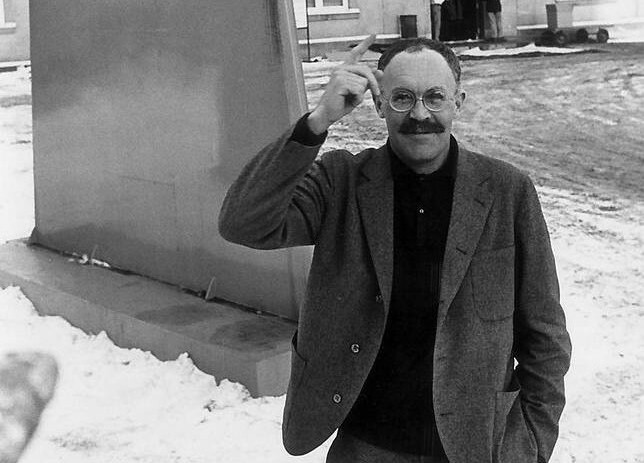 Pontus Hultén was director of the Moderna Museet for 15 years (1958–1973). Hultén defined the museum as an elastic and open space, hosting a plethora of activities within its walls: lectures, films series, concerts, and debates. 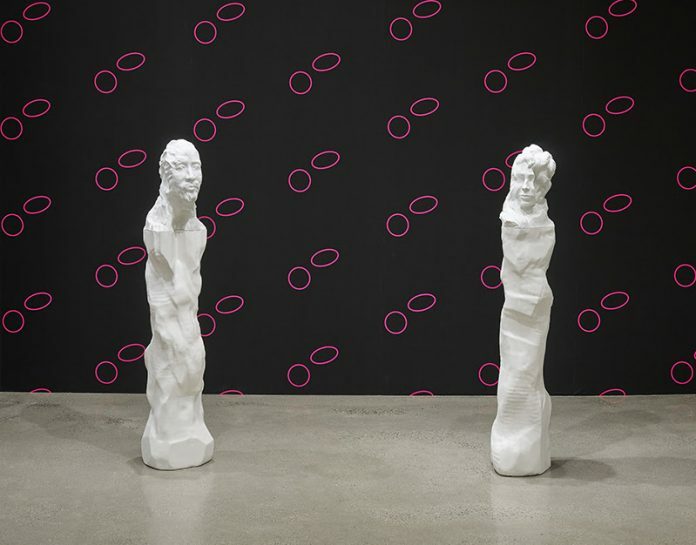 Outside of museum walls Hultén disseminated the ideas, processes and works of artists through a set of catalogues that offer insight into the potential of close collaboration and the form of the book. 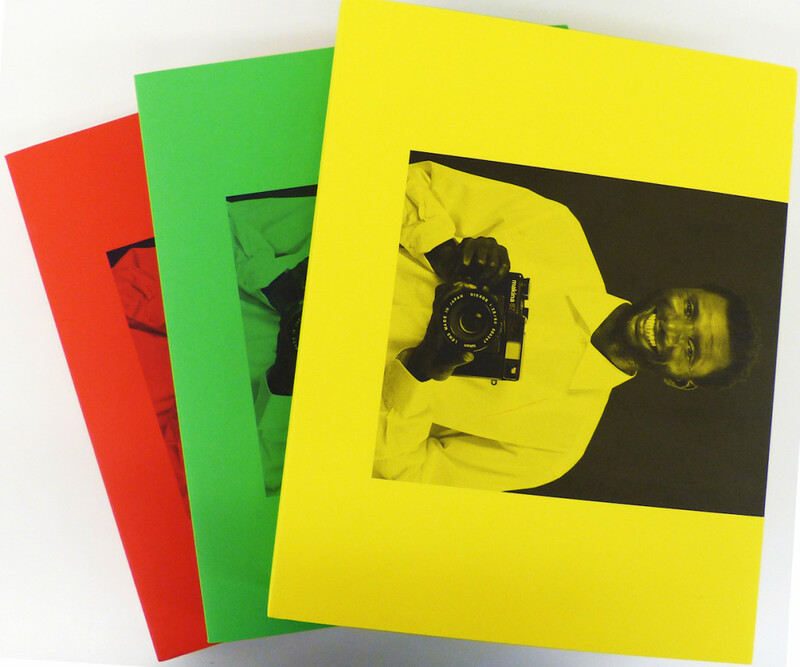 Christopher Williams: The Production Line of Happiness is one of the most beautifully obsessive, material-aware books we have ever had the pleasure to flick through. It is a hybrid artist’s book come exhibition catalogue available in three colors (yellow, red, and green), each featuring remarkably subtle differences in layout. Apart from the consciously minimal words “Printed in Germany” on the back page, the book is pure image and space, paced to perfection. Curator of Architecture section of the Venice Biennale 2016, Alejandro Aravena called on each country to define its own “frontline of architecture,” and by doing so tried to question the entire definition of architecture. At the British pavilion, a team of young curators—Jack Self, Finn Williams, and Shumi Bose—looked at the societal failure to provide sufficient housing in Britain today, making the statement that this is “not just a housing crisis; it is a crisis of the home.” Home Economics was founded as an exhibition that proposed five new models for domestic life. 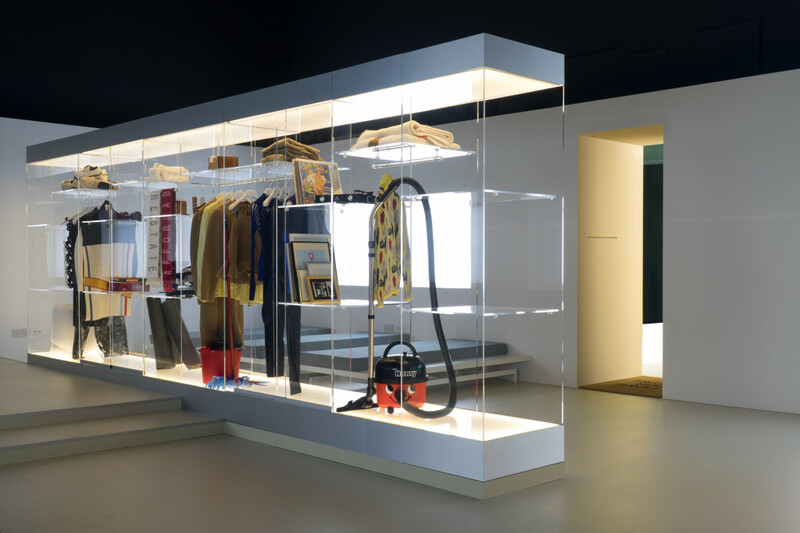 Curated by time of domestic occupancy the models are presented as full-scale 1:1 interiors in the British Pavilion, displaying architectural proposals as a direct spatial experience. Shezad Dawood works across film, painting, and sculpture to juxtapose discrete systems of image, language, site, and multiple narratives. He is a keen collaborator and enjoys bringing a team close to investigate the lines of enquiry. We worked with Shezad for the second time on Kalimpong, where we dived with him into a world lost in time where the past echoes the present—where historical fact meets the fictional or speculative. 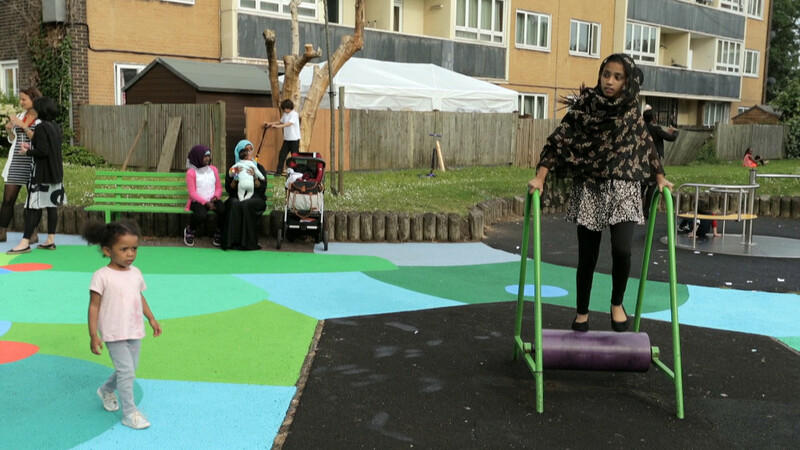 Federico Herrero’s site-specific work in a playground at Pelican Estate, Peckham, was one of the highlights of Under the Same Sun, presented by South London Gallery and the Guggenheim New York. The artist expressed his intention to create a work that was part of an experience within the locality, rather than being a decoration on top of it. 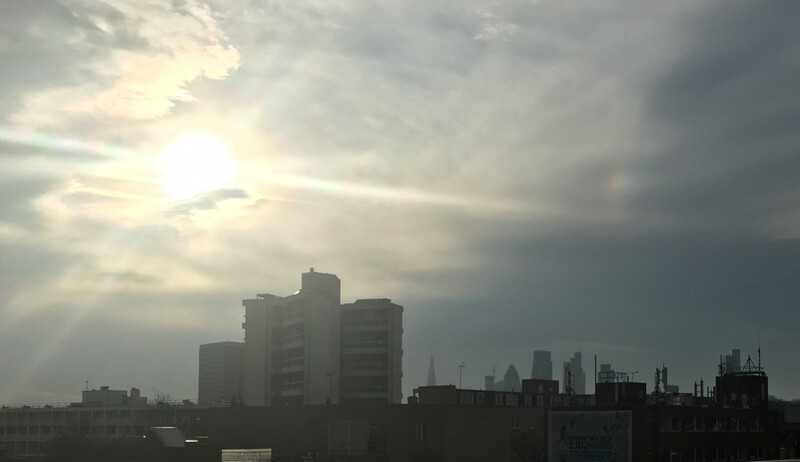 This work plays closely to one of South London’s Gallery core aims to bring art closer to its community. 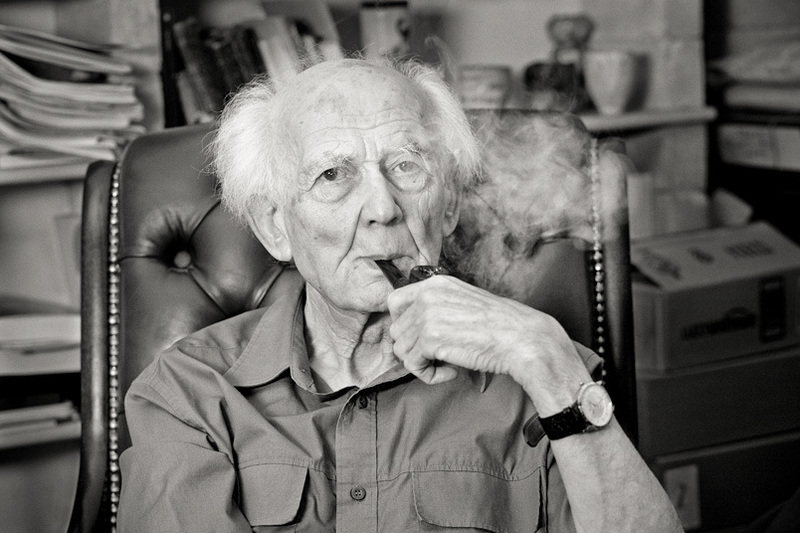 In his book Liquid Modernity, Zygmunt Bauman examines “how we have moved away from a ‘heavy’ and ‘solid’, hardware-focused modernity to a ‘light’ and ‘liquid,’ software-based modernity.” A 91-year-old socialist who has lived through many political, cultural, and social eras and seen more changes than most, his passion and clarity on today’s complex matters humbles us.